Middle East & North Africa Regional Detention News: URGENT Appeal for support for AMERA Egypt! This month, the IDC met with members in both Botswana and South Africa. 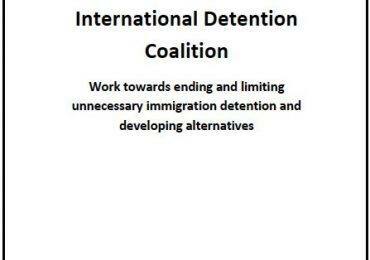 In Botswana, IDC member Duma Boko & Co. hosted a two day workshop on immigration detention and alternatives to detention. Civil society groups came together with members of the judiciary as well as a representative of the Department of Public Prosecutors to explore the current use of immigration detention and possibilities for collaboration and change. 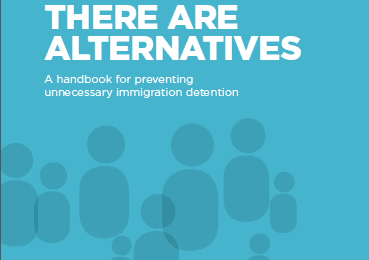 The IDC was invited to participate and to present our global research on alternatives to detention, and share the experience of members in other regions around the world. The IDC looks forward to supporting Botswana members as they continue to explore and engage key stakeholders on this issue.